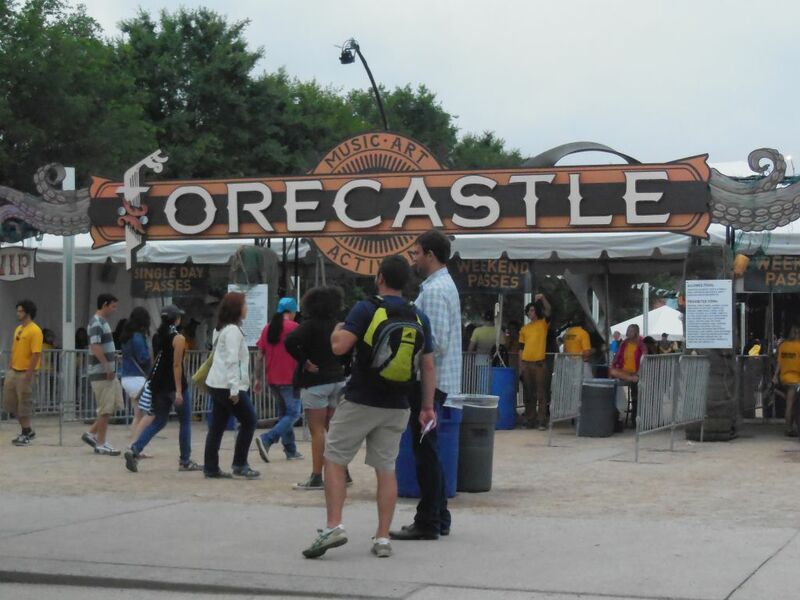 I am back in Louisville for my third consecutive year at the Forecastle Music Festival. A great lineup and unseasonably cool weather should make for a great weekend. As it turned out, I expected tonight to be the weakest night of the three. Nonetheless, my evening started and finished strong. 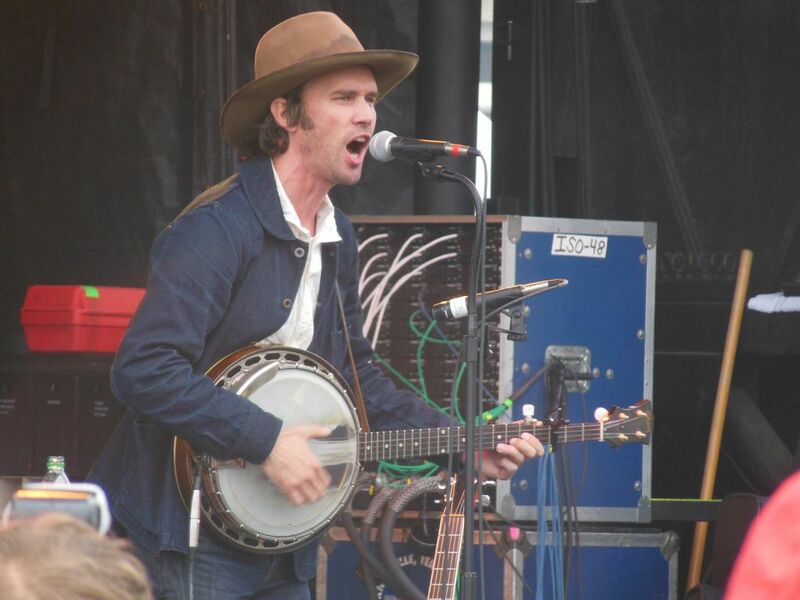 Delayed by a construction-ridden downtown Louisville, I caught only the last half of the set by Willie Watson. 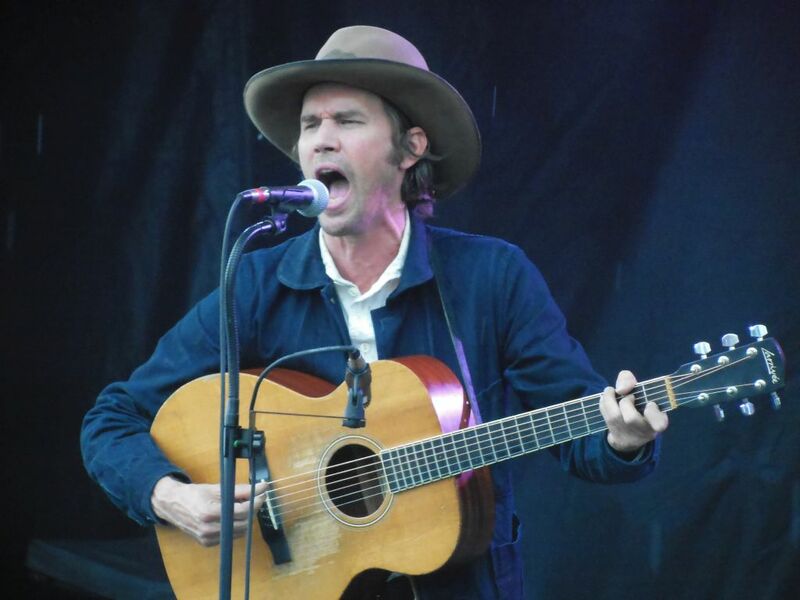 The founding ex-member of Old Crow Medicine Show single-handedly entertained a good-sized afternoon crowd with his old-time rootsy sound. 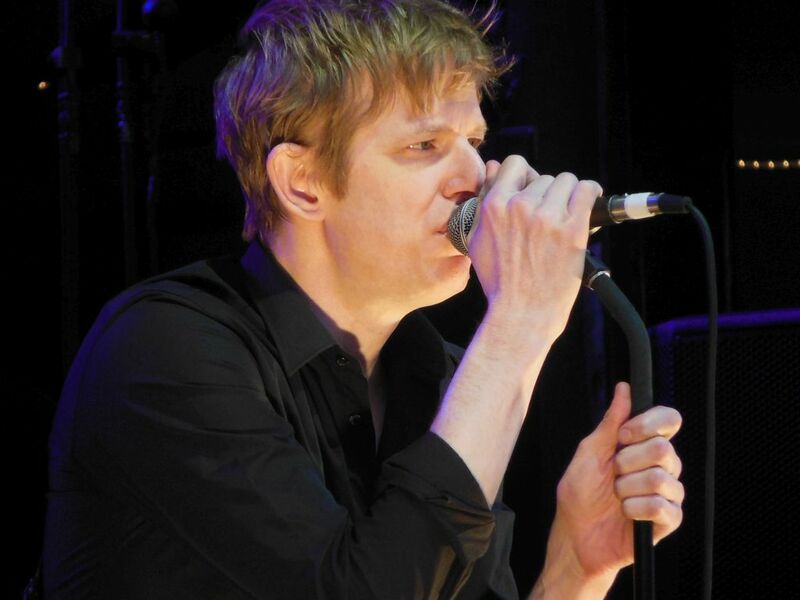 It is amazing how just a voice and a guitar can captivate an audience. 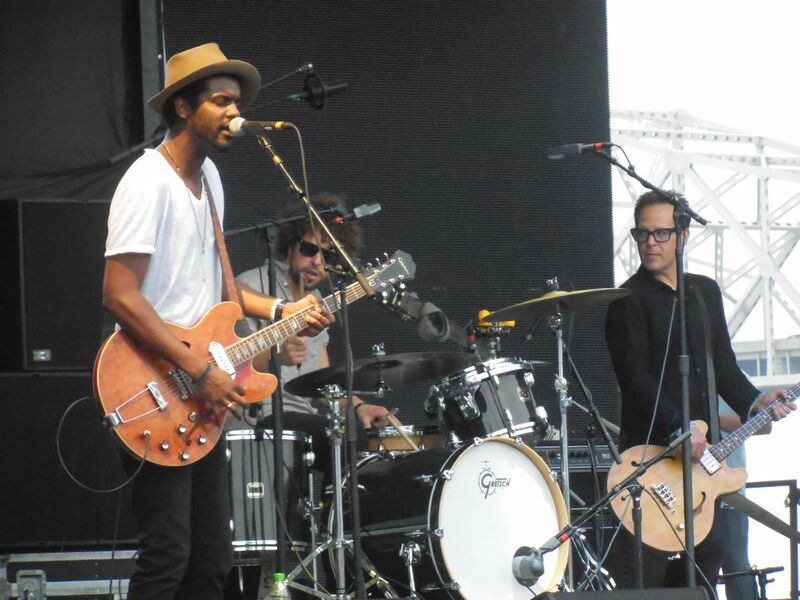 Watson’s set was over just in time for me to catch a bit of Texas guitar prodigy Gary Clark, Jr. and his band playing some laid-back blues on the main stage. 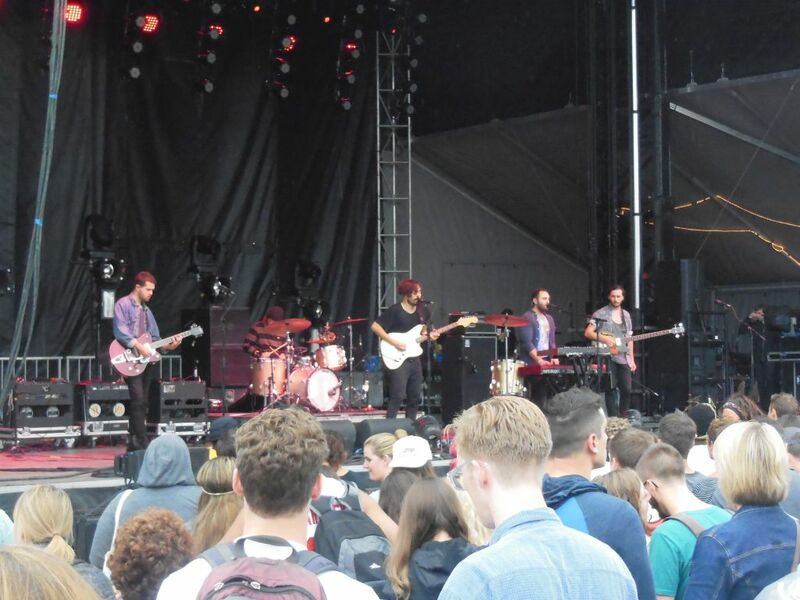 I had little interest in Local Natives, but I caught the end of their set to position myself for the opening night band I most looked forward to. 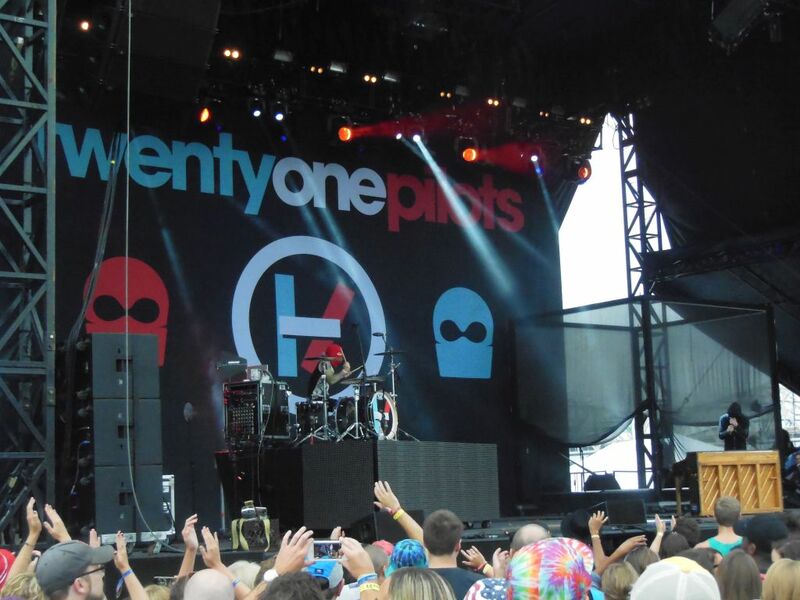 On a trip to the rest room, I took a quick look at these two strange dudes wearing ski masks called Twenty-One Pilots who were playing some bizarre sounds on the main stage. 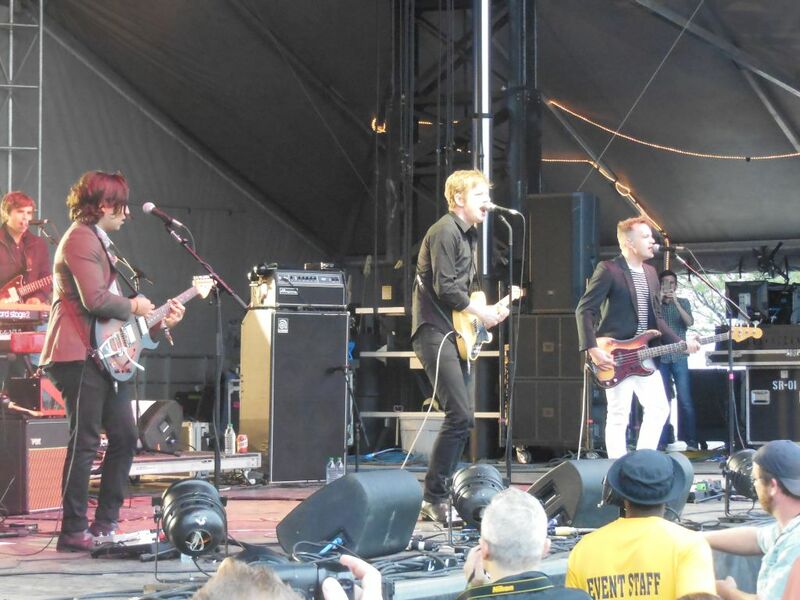 For my most-anticipated set of the night, I stood front and center for a fabulous 90-minute set by Austin rockers Spoon. 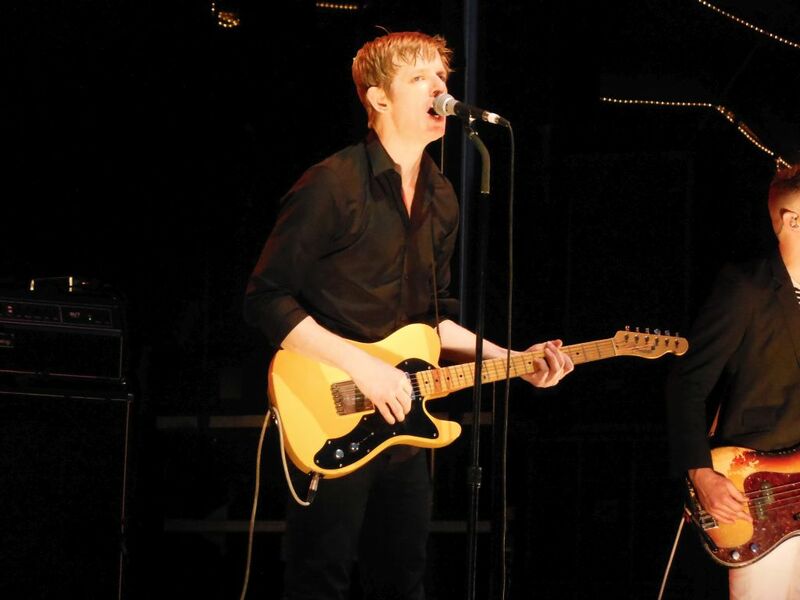 Front man Britt Daniel let the band through a smooth set that included a few songs from their long overdue next record (out August 5th). It only took a quick peek at the night’s headliners Outkast to know they weren’t for me. Tomorrow will be another day.